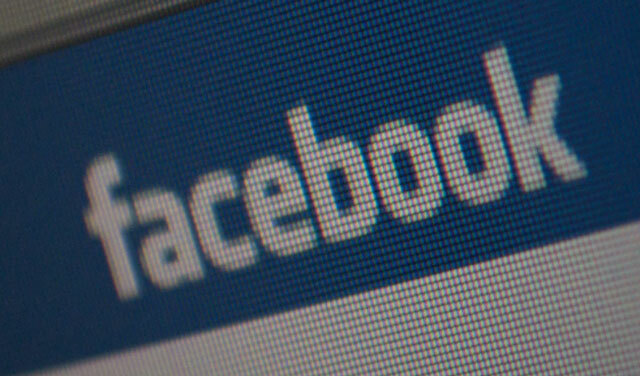 Nearly 7m South Africans tap into Facebook on a daily basis, new research by Ipsos shows. Of the 6,7m daily active users in South Africa, 6,2m use the social network website from their mobile phones. This research, which was commissioned by Facebook, shows there are 11m monthly active users in South Africa, compared to 1,3bn worldwide. Mobile monthly active Facebook users in South Africa number 10m, against 1bn worldwide. According to Ipsos, 40% of South African Facebook users check the website on their mobiles before getting out of bed in the morning, while 36% do the same just before going to sleep. According to Facebook, 92% of South Africans who regularly use Facebook say they do so during prime time — 5pm to 9pm. Other findings from the Ipsos survey include the fact that 55% of people who use Facebook on mobile do so when they are out and about and 95% who use it on mobile do so when they are at home. Previous ArticleSA e-commerce on cusp of boom?